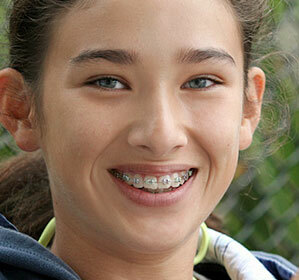 Once you have a list of a few orthodontists, do a little research. Find out about their educational background, where they went to school and what kinds of continuing education or specialty training they’ve had. Before you set up a consultation with an orthodontist, make sure he or she is a licensed member of the Canadian Association of Orthodontists. This ensures that they remain up-to-date on the newest and most effective clinical procedures.